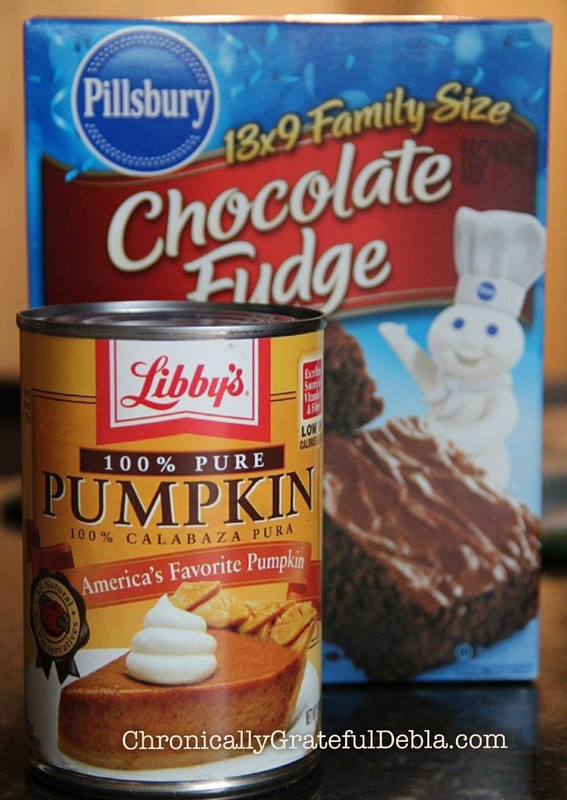 In a bowl mix together brownie mix and pumpkin until smooth. 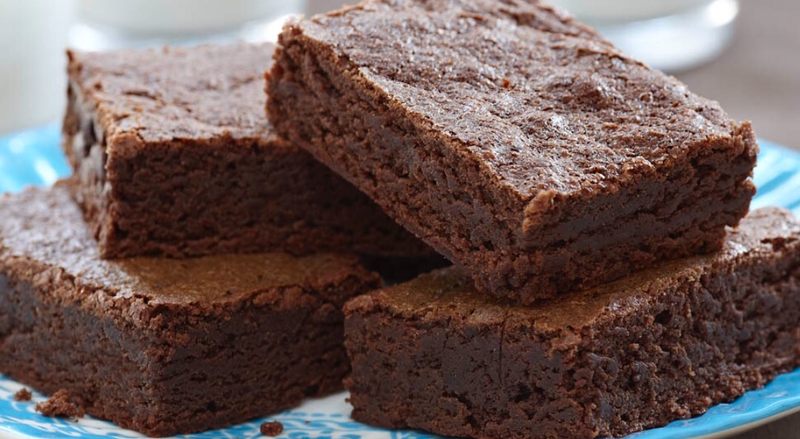 Spread batter into pan and bake for 25-30 minutes until set. Let cool completely. Frost if desired. Consuming one cup of cooked, canned pumpkin would provide well over 100 percent of our daily needs for vitamin A, 20 percent of the daily value for vitamin C, 10 percent or more for vitamin E, riboflavin, potassium, copper, and manganese, and at least 5 percent for thiamin, B-6, folate, pantothenic acid, niacin, iron. Known for its immune-boosting powers, beta-carotene is essential for eye health and has also been linked to preventing coronary heart disease .